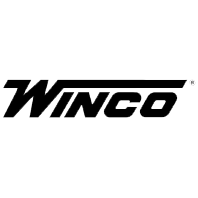 We believe in tried and true products that achieve outstanding performance, have industry-leading warranties, and use proven technology. If you have no experience with alternative energy, but you have a vision for your home, we’ll work with you to find a solution that meets your budget and expectations. We have established strong relationships with best-in-class suppliers to ensure you get premium equipment without the premium price-tag. We stand behind the quality of what we offer and demonstrate this through proven post-sale dedication. Below is only a fraction of the products we carry. Don’t see what you need? Contact our Wholesale Specialist David Baillie at 705-455-2637. With a wholesale product list of over 1000 items we can get what you need in a hurry. Your home or business uses alternating current (AC). Solar panels produce electricity; and batteries store electricity, as direct current (DC). You need an inverter to change the direct current to alternating current so your home can use it. 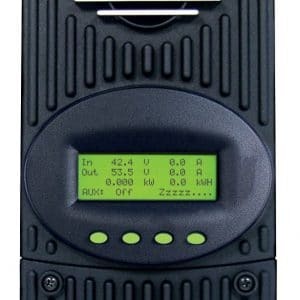 Charge controllers primary job is monitoring the charge from your solar, wind or water power generation to your battery bank. Charge Controllers prevent your battery from becoming over charged and protect the batteries health by ensuring they are charged correctly. Electricity can only be stored as DC current. Commonly DC current is stored in batteries. 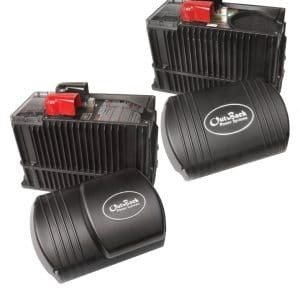 Batteries range in size based on amp hours and operating volts. The size of the battery bank is based on the total daily load demand of the home or business. We have a range of 1,000’s of equipment items that will allow you to build your own system. 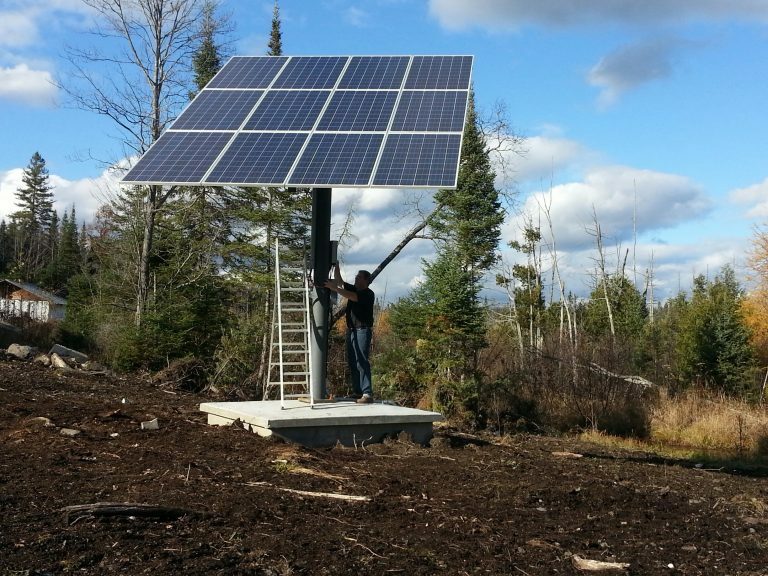 We can even provide you with ideas and guidance for your off-grid or net metered system. 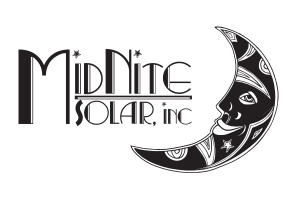 By purchasing your solar gear from us, you can save on system design, installation, and electrician costs. Contact our Wholesale Specialist David Baillie at 705-455-2637. 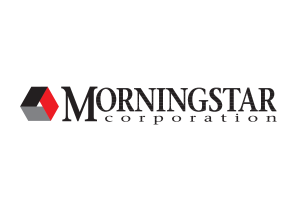 Alpha Star Hydro is a Canadian engineering company, specializing in the field of small and micro hydro development. Alpha Star was a finalist in the Canada Awards For Excellence in the Innovation category for outstanding achievement in the design, development, and commercialization of its inverted siphon system, a breakthrough in small hydro-electric technology. Alpha Star combined their control system technology with their siphon turbine to form a fully packaged hydro system, known as the Eco-Siphon Packaged Hydro Station. Their new and innovative packaged station is continuing to pave the way for small and microsite development by eliminating the environmental impact of hydro dams and the high cost associated with extensive civil work. Bergey Windpower is the oldest and most experienced manufacturer of residential-sized wind turbines in the world. 30 years ago Bergey pioneered the radically-simple “Bergey Design” that has proven to provide the best reliability, performance, service life, and value of all of the hundreds of competitive products that have come and gone in that time. With only three moving parts and no scheduled maintenance necessary, the Bergey 10 kW has compiled a service record that no other wind turbine can match. They back it up with the longest warranty in the industry. 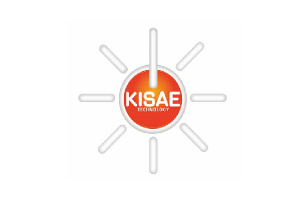 Hanwha SolarOne is a global top class renewable energy company listed on NASDAQ (HSOL). 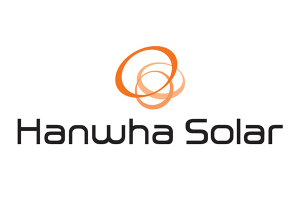 Hanwha SolarOne provides a 12-year materials and workmanship warranty giving Hanwha SolarOne modules, the longest warranty protection in the entire global solar industry. 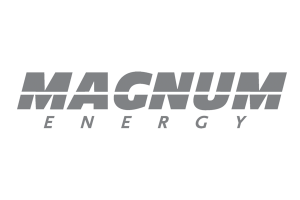 The company also provides a 25-year linear power warranty. Hanwha is dedicated to its commitment to customer interests by being a fully-trusted partner that delivers innovative technology. 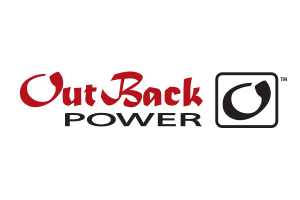 OutBack Power is a leading designer and manufacturer of reliable power electronics for renewable energy applications including solar, wind, micro hydro and battery based energy systems. With an emphasis on product performance, OutBack has established itself as the product of choice in harsh environmental conditions and applications where product reliability is paramount. Whether the application is village micro-grids in Africa, rural electrification projects in Latin America, remote off-grid cabins in Alaska, or a suburban home in Southern California, OutBack Power has set the bar for delivering high quality, cutting-edge power conversion electronics. 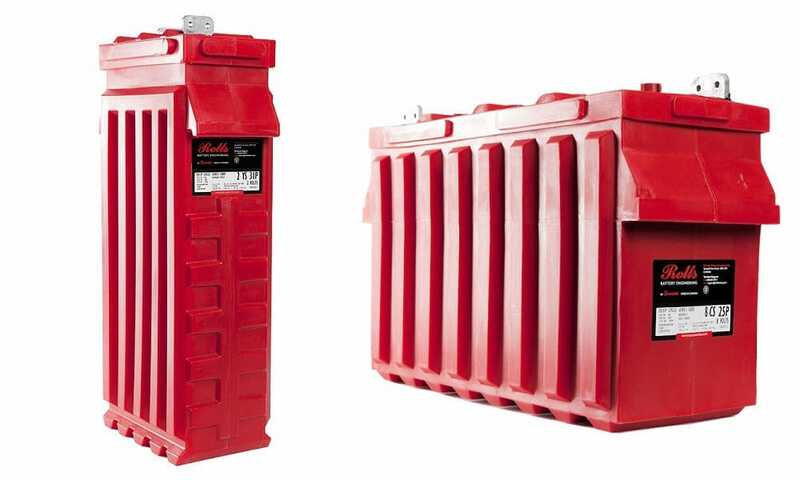 Established in 1935, Surrette is one of North America’s leading lead-acid battery manufacturers and Canada’s only remaining independent battery manufacturer. 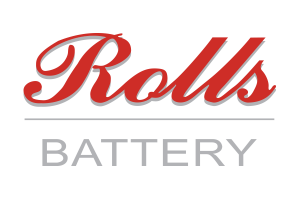 Located in Springhill, Nova Scotia, Surrette produces a wide range of batteries for use in renewable energy applications, railroad, marine, and automotive. Relied on worldwide, Surrette’s batteries are internationally recognized for their dependability and hit rate of recyclability. Surrette is known for their outstanding battery quality and continual advances in process, dedicated workforce, and unrivaled commitment to sustainability. Contact us today about which one of these products lights you up!